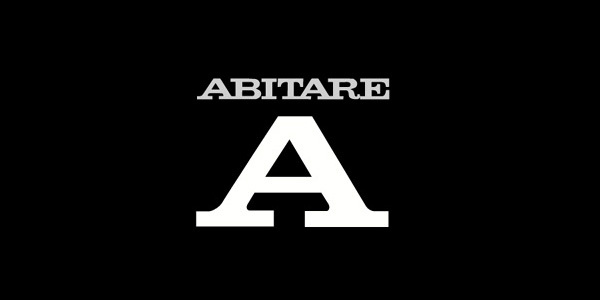 AGENCY is featured as the selected firm profile in the latest issue of Abitare. Read an interview with partners Ersela Kripa and Stephen Mueller, and learn more about the firm’s philosophy, recent accomplishments, and upcoming projects in Issue 11 of Abitare Bulgaria, available at newstands now. Read the full introduction online, or pick up a copy of the print version to read the full article!